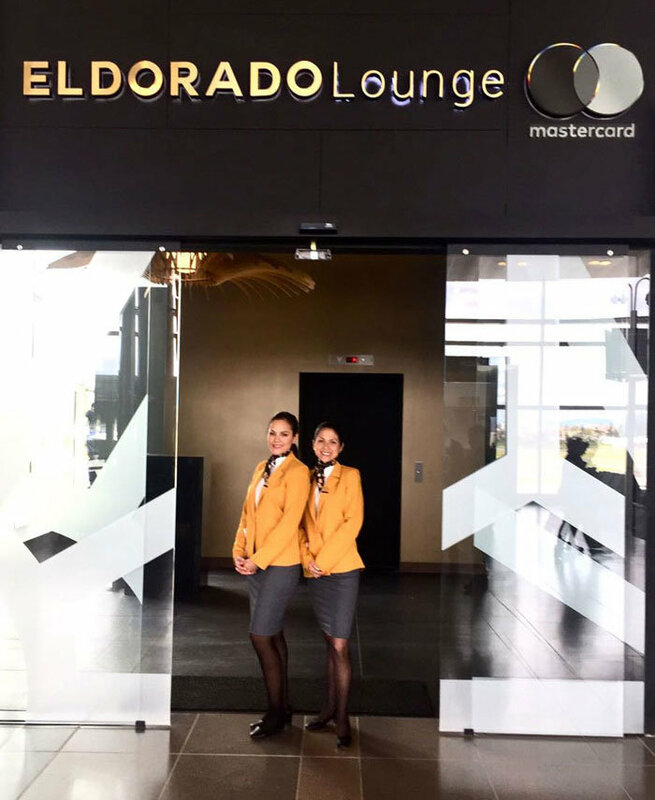 The “El Dorado Lounge” officially opened at El Dorado Airport in Bogota at the end of December. 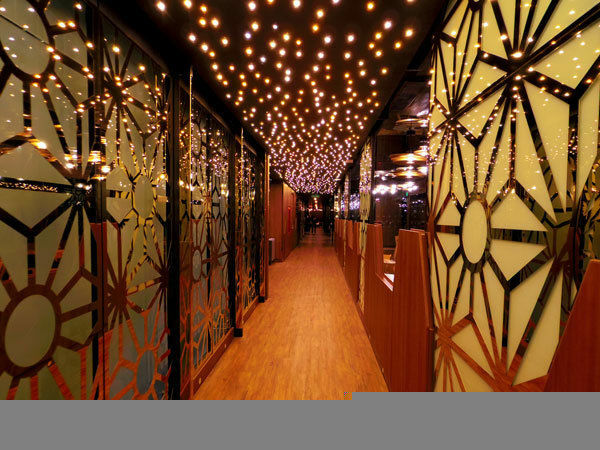 With around 35 employees, GCG Group runs the lounge, which welcomes an average of 500 guests a day. The lounge has been developed by a consortium of investors with MasterCard as the main sponsor. The lounge lives up to its name, with more than 1200 gold exhibits to be admired in the main exhibition, “El Esplendor de ‘El Dorado‘”. The special feature of this lounge concept: Whether guests are members of a Priority Club or just want to spend time relaxing before or between flights – the lounge is open to all, you only need to pay an entrance fee. With over 1700 square meters, guests will find a spa area, a hairdresser and a children’s playground. 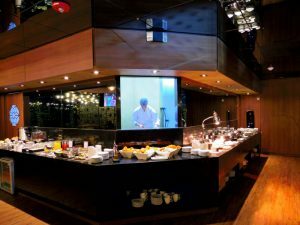 In culinary terms, “the golden lounge” offers a snack buffet in the front and a large buffet in the dining room with cooking station. There is a standard entrance package that includes the usage of the lounge and access to the snack buffet. Other services, such as the buffet or the hairdresser, operate on a pay-per-use basis. “Even at the bar in the back, there is a range of free offerings, while guests desiring additional products may obtain these for an additional fee,” explains Jean-Claude Dichtl, Director Operations and Projects. “This way, the lounge responds individually to the wishes of our guests. Someone who puts a lot of emphasis on fine dining might not be interested in a large selection at the bar. The customer can put his experience together according to his wishes,” adds Dichtl. The El Dorado International Airport in Bogota is the third largest market in Latin America by passengers transported. This lounge is one of the most luxurious and modern in this market,” says Stewart Massiah, President GCG Group. The LSG Group lounge experts have developed the food and beverage concept together with GCG Group. The entire buffet is produced by colleagues in the GCG operation – the finishing touch is added to the food at the onsite kitchen. The customers are mainly Priority Pass members, MasterCard customers and general passengers who choose to take part in the experience.